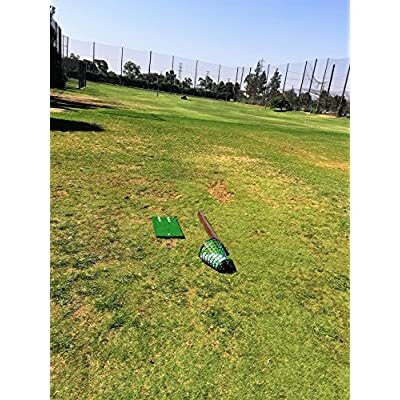 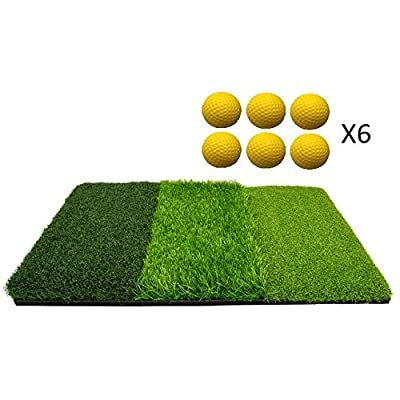 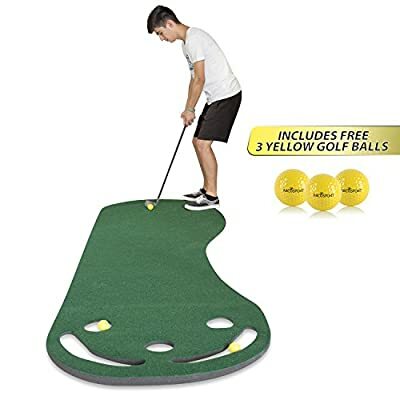 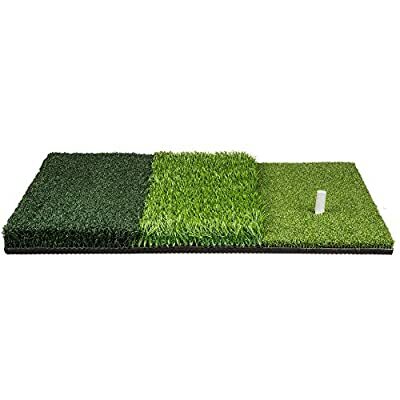 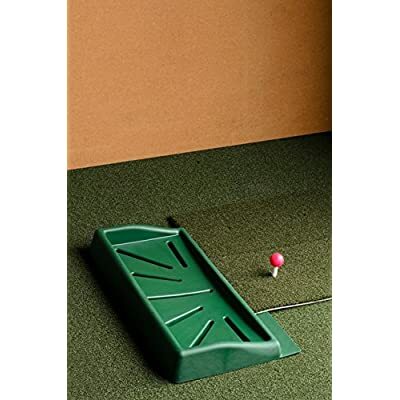 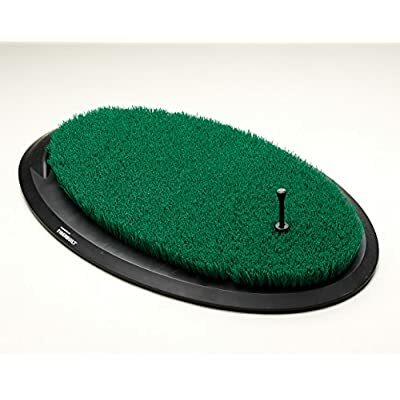 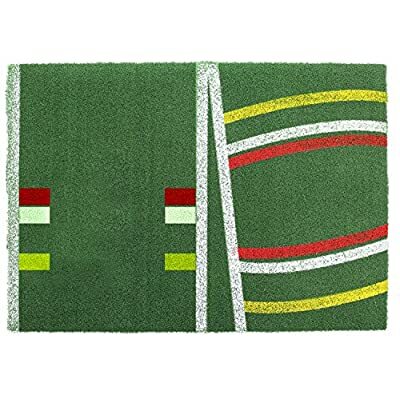 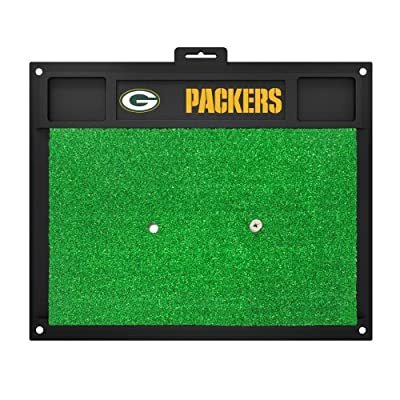 Golf Putting Green Grassroots Mat – 9ft by 3ft – Includes Free 3 Yellow Golf Balls – Ideal for Outdoor & Indoor – for Practicing, Training – Thicker and Wider Surface – For All Ages! 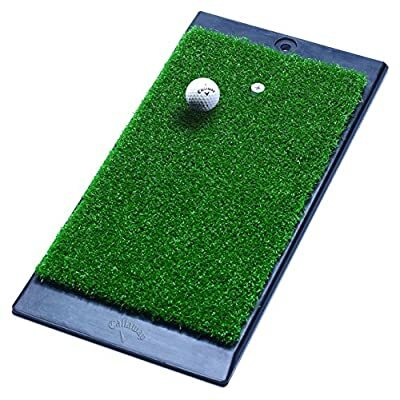 Phenom GM 2.0. 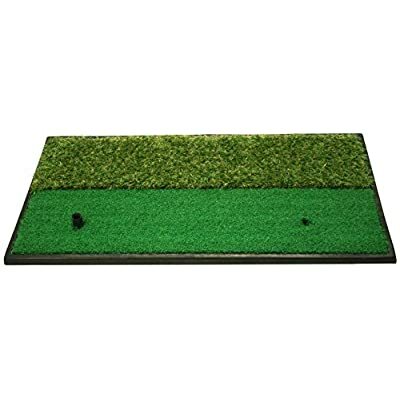 New design Golf Mat with Patented Target Lines. 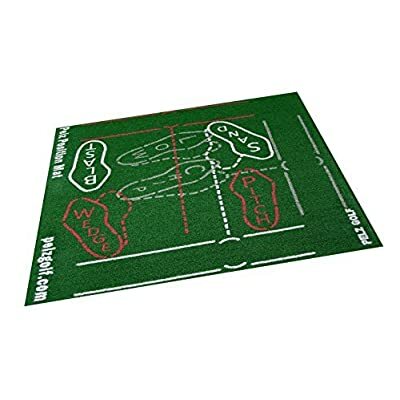 It’s a Golf Mat with Target lines. 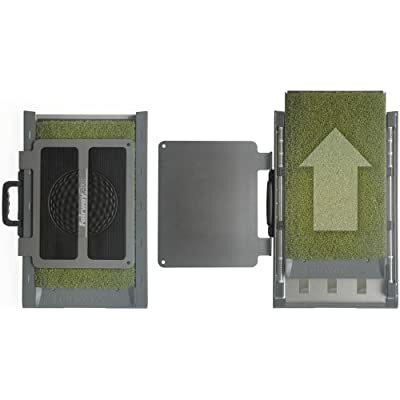 Designed by Phenom Golf.